Dr. Doug Penrose is not only passionate about helping his patients get well and stay well but shares his message with numerous audiences via a busy speaking schedule. With 25 years of experience Dr. Doug helps people see that small but profound changes in your lifestyle can have a huge impact on your quality of life, now and in the future. So many of our chronic illnesses are an accumulation of bad habits that slowly add up over time. 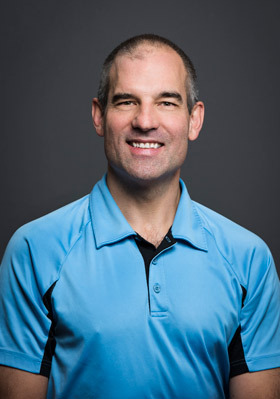 He has spoken to several local businesses, been featured on Eastlink TV, is a regular speaker at the retirement seminars offered at the DND at Windsor Park and has provided exercise and nutrition advice for numerous local sports teams. Please feel free to contact us to have Dr. Doug come speak to your place of work, social or sports team.